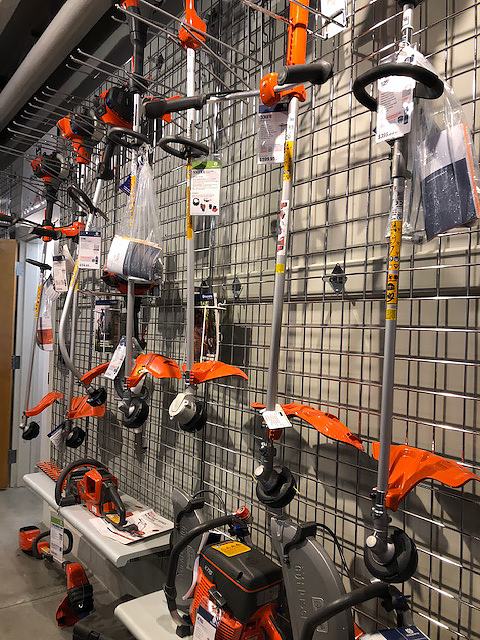 We carry a wide variety of Husqvarna tools. 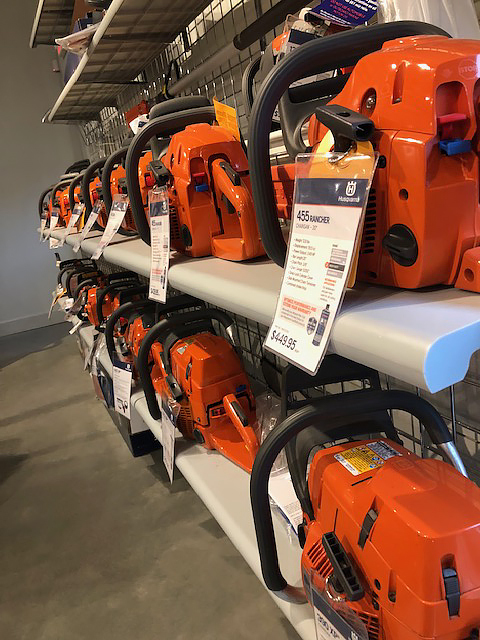 Have you ever heard of Husqvarna? We are now a certified dealer. 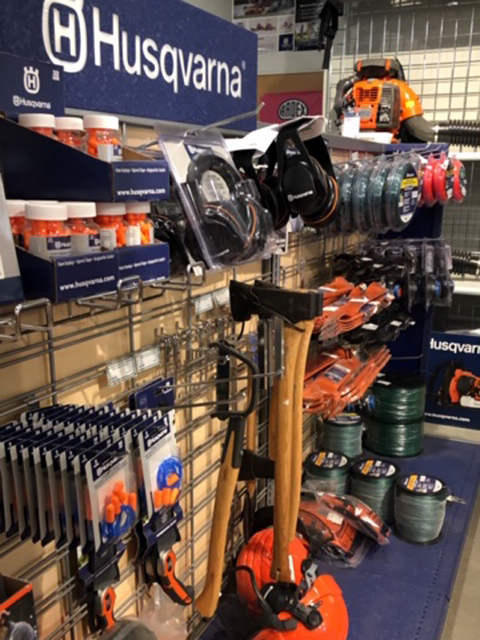 Husqvarna is a well-known, reliable company based out of Sweden. They produced quality products that will last you a lifetime. 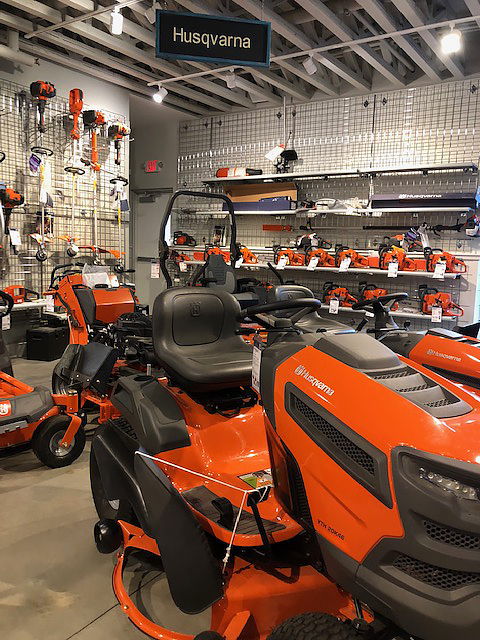 We carry everything from battery hand held items to big commercial zero turn mowers. We also carry parts, clothing, hand tools and protective gear! Do you have a piece of equipment that needs a tune up? Good news.. we are a full service center!